Mo Willems has a knack of writing these short stories that are funny and have a message for the readers. 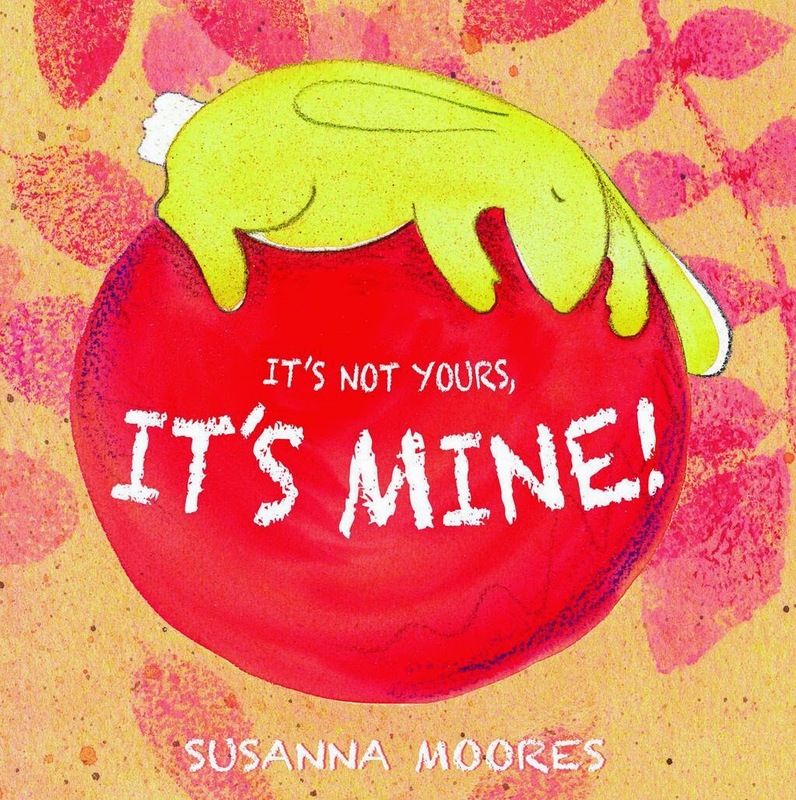 His books are written for younger readers but older children and adults will love them too. 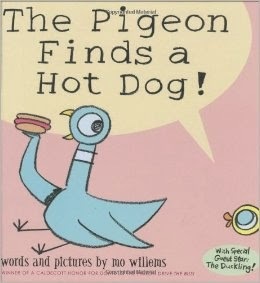 Pigeon finds a hot dog that he is going to eat, when duckling comes along and disrupts his first bite. 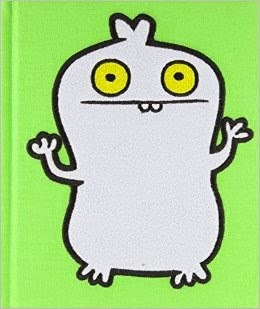 Uglydolls were once just soft cuddly toys, then it became this giant rolling ball of fandom. Soon there were t-shirts, postcards etc. but most importantly, books. Babo’s Cookie Problem is about one uglydoll utterly in love with cookies. When a cookie store opens up and sold the biggest cookie in the world, Babo just had to get it. Everyone around him (including his friends) lusted after the cookie, but Babo wants it all to himself. A less humorous version of Babo’s Cookie Problem and for children who are a lot younger. Bleika has a ball and she doesn’t want to share it. One day her ball deflates and she doesn’t know what to do. As her friends help her, she starts to realise something.